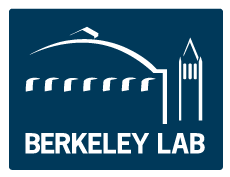 Staff Scientist position at LBNL. Staff Scientist position at Caltech. JCAP offers exciting research opportunities for graduate students in several fields including chemistry, chemical engineering, materials science, and applied physics. Graduate students that are currently enrolled at Caltech or the University of California, Berkeley and interested in joining JCAP should contact JCAP faculty to inquire about their research interests. Prospective graduate students should contact the graduate admissions offices at the California Institute of Technology, University of California, Berkeley, Stanford University, UC Irvine and UC San Diego for additional information about application and enrollment.